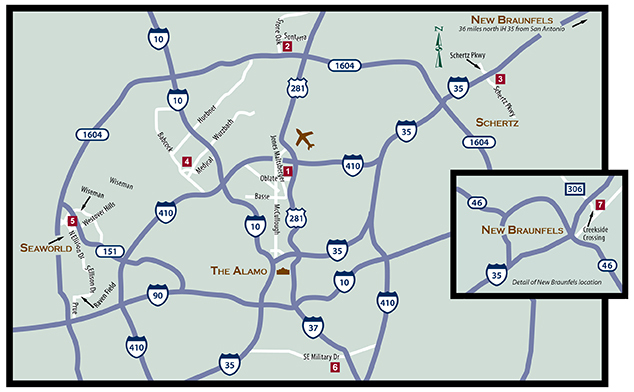 The San Antonio Orthopaedic Group (TSAOG) has closed our Downtown office, formerly located at 1200 Brooklyn Ave, San Antonio, TX 78212. While we apologize for any inconvenience this may cause, TSAOG does have 7 other locations in and around the San Antonio area. As an added bonus, all of our other clinic locations offer FREE PARKING! Please call us at (210) 804-5400 or contact your doctor’s office directly to find a nearby location to continue your care.